Travelling — It leaves you speechless, then turns you into a storyteller. 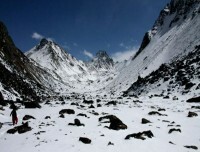 Kanchenjunga to Makalu trekking is one of the least visited trails of eastern Himalayas of Nepal which was first identified and explored in 2012 and walked across the beautiful hidden valleys, adventure passes, majestic mountain views, diverse landscapes, authentic villages and variety of ethnic groups. 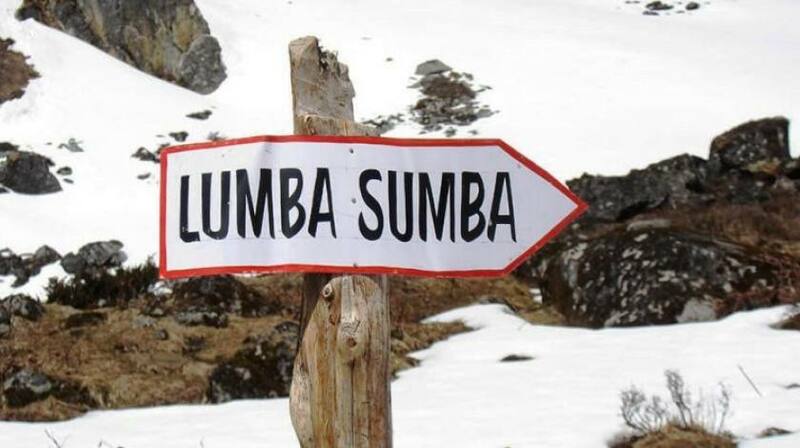 Home to several ethnic groups — especially Limbu, Rai, Gurungs and Sherpas — Lumbasumba trekking is the best way to encounter the remote lifestyle of people passing through a variety of terrains and landscapes on different vegetation and climatic zones ranging the difference of altitude from 405m/1328ft. 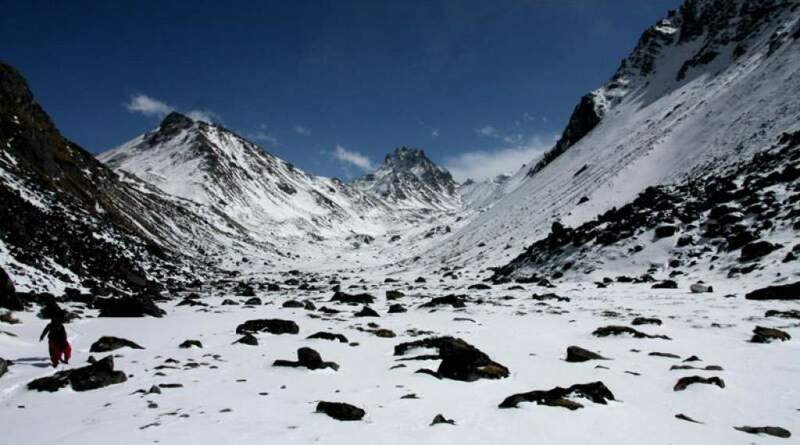 to 5177m/ 16984ft observing magnificent view of eastern Himalayas of Nepal. Trekking to Lumbasumba Valley starts from Taplejung (Suketar) following Kanchenjunga trekking route up to Lelep before changing course towards Olangchung Gola for further ascent of scenic Lumbasumba Peak (5177m) to enter Upper Barun Valley of Makalu and complete at Num village (ending point) exploring yet least explored best protected natural and cultural riches of eastern Himalayas of Nepal.